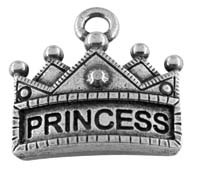 Customize our initial charm with your choice of single letter. 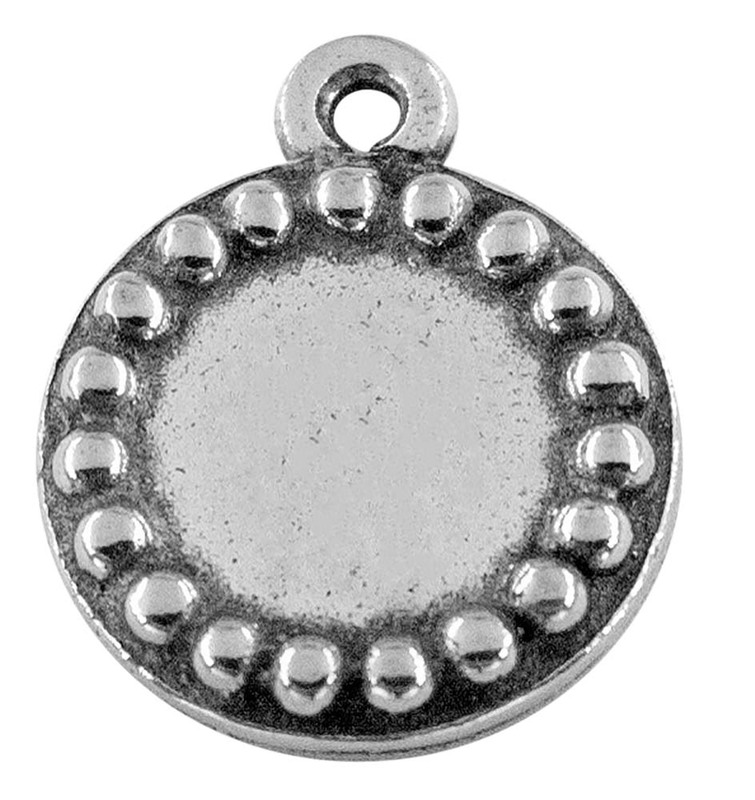 The round design with beads around the edge make this a beautiful charm when you customize it with your own initial. 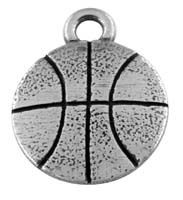 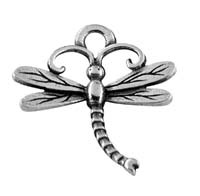 This makes a great addition to a charm bracelet or can be worn on a necklace or earrings. 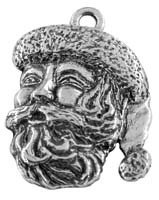 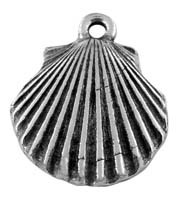 This is also an excellent personal charm to use in our "Create your own wine charms" set. 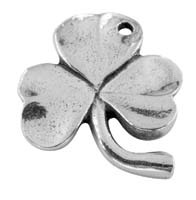 For your next dinner party, use initialed wine charms instead of place cards or give as a wedding or party favor.